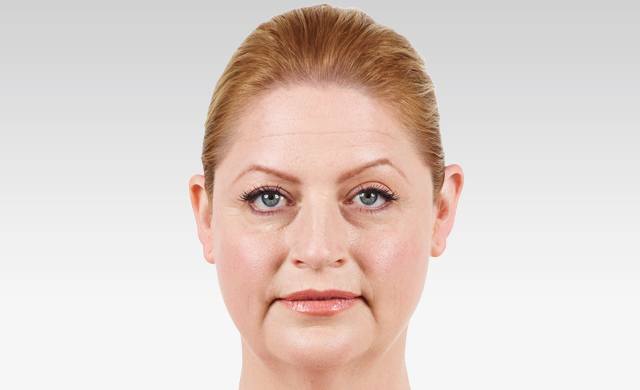 Palm Beach Garden’s Provider of Juvederm Ultra Dermal filler. JUVEDERM Ultra and JUVEDERM Ultra Plus Injectable Dermal Fillers for Facial Wrinkles and Folds instantly smooth away wrinkles around your mouth and nose. Our Expert injectors at New Radiance Cosmetic Center in Palm Beach Gardens to smooth wrinkles and get natural-looking results that last up to a year or more. New Radiance of Palm Beach is one of the areas leading providers have advanced experience with JUVÉDERM using HYLACROSS™ technology. 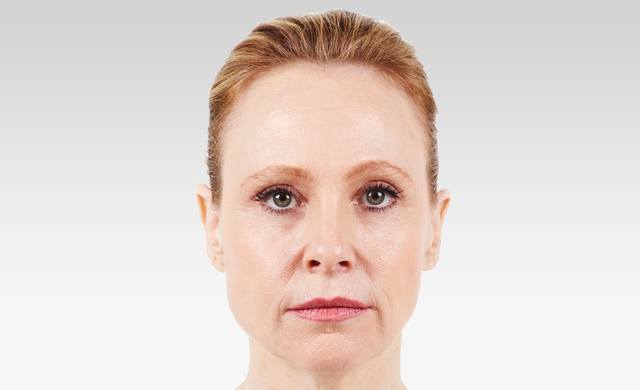 Juvederm XC (XC designation means it also contains a local anesthetic agent for added comfort during the injection process) improves comfort during treatment. With JUVEDERM Ultra XC you get the smooth results you expect, with the improved comfort you want. Unretouched photos taken before treatment and 2 weeks after treatment. 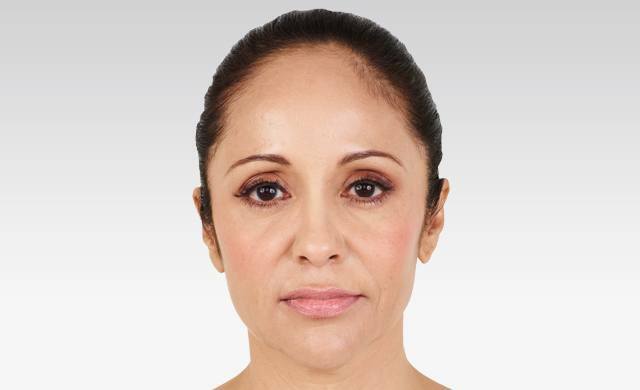 A total of 3.2 mL of JUVÉDERM® XC was injected into the parentheses lines, corner lines, and marionette lines. Unretouched photos taken before treatment and 2 weeks after treatment. A total of 3.0 mL of JUVÉDERM® XC was injected into the parentheses lines, corner lines, marionette lines, and vertical lip lines. Unretouched photos taken before treatment and 2 weeks after treatment. A total of 4.2 mL of JUVÉDERM® XC was injected into the parentheses lines, corner lines, marionette lines, and vertical lip lines. What’s different about Juvéderm Ultra? What areas can I treat with Juvéderm? Juvéderm is the only hyaluronic acid (HA) filler FDA approved2 to last up to 1 year. Juvéderm has a unique manufacturing process that provides a high concentration of cross-linked hyaluronic acid for long-lasting results. A smooth consistency gel, Juvéderm® flows easily into the skin providing a smooth, natural look and feel. All other currently approved hyaluronic acid dermal fillers are made of granular consistency gels. And, Juvéderm® is the first hyaluronic acid dermal filler that has demonstrated its safety and effectiveness in persons of color. 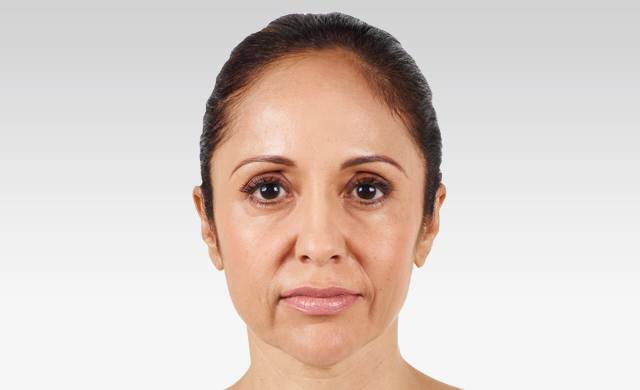 Juvederm Ultra usually lasts six to nine months. And with Juvederm Ultra Plus you will typically see results last 9-12 months. When used around the eyes, it has been noted to last up to a year. 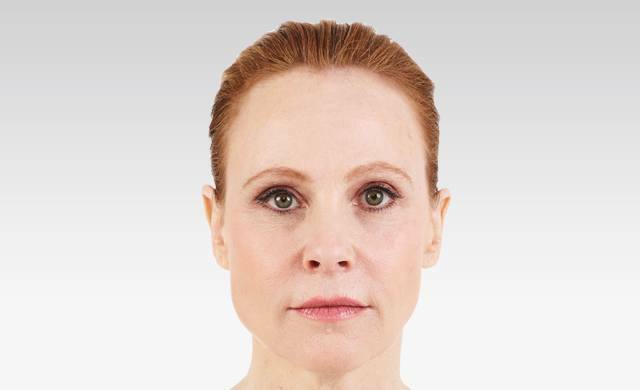 What are the benefits of choosing Juvederm over another Dermal Filler? How much does it Juvederm cost? To find out more about Juvederm Ultra injections, please call one our offices at (561) 776-0116 to set up a private consultation to evaluate your skin to determine if this treatment is right for you.